If you’re a Potterhead and already have ideas in mind for Valentine’s Day, you might need to change your plans, as the Great Hall is open for dinner dates come February. Yep, the Warner Bros. Studio Tour London will be holding their dining event for the third year in a row. 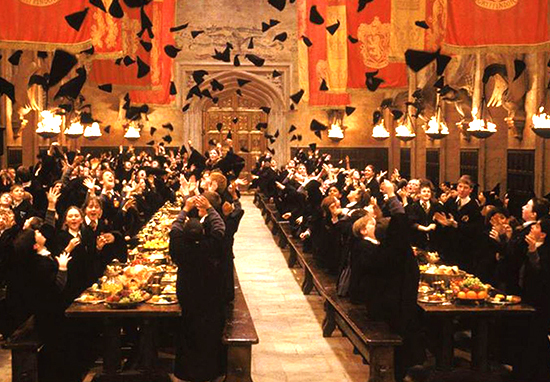 The first was held at Christmas in 2015, a recreation of the Harry’s first ever dinner in the Great Hall . 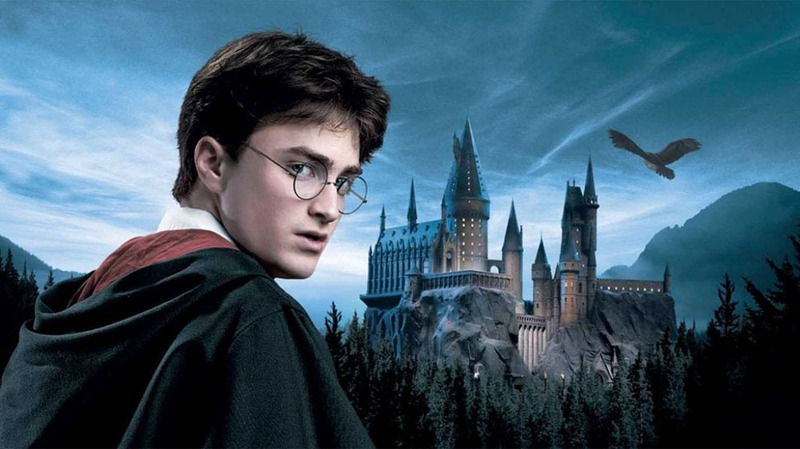 A part of the build up to the 20th anniversary of the publication of Harry Potter and the Philosophers Stone, the event sold out so fast is went on to become a yearly staple. A ticket will set you back £495 which is frankly insulting and utterly not worth it (just get a takeaway and watch the DVD’s). But if you’ve got the money or are spoilt by your rich baby boomer parents, then I’m sure the financial dent is absolutely worth it! Following the dinner, which can be enjoyed on either February 9 or 10, guests will be treated to a private tour of the museum, including Platform 9 3/4, the Gryffindor common room, Dumbledore’s office, the Weasley kitchen, and the new Forbidden Forest. On Friday 9th and Saturday 10th February, guests attending the evening event will be greeted on arrival with welcome drinks and canapés, including a special ‘Love Potion’ cocktail, before sitting down to dine on the authentic Great Hall set where their chosen wand will be waiting. Seated at tables for two, guests will enjoy a romantic three_course dinner concluding a stater, main course and assiette of desserts to share. During the meal, couples will receive their first memento of the evening as a complimentary photo is taken at their table. You can find out all about it right here.